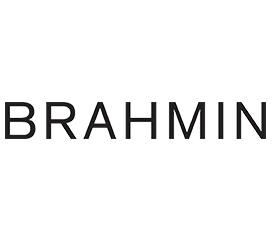 At Brahmin, we are all about the details. Since 1982, we have been creating handbags and accessories that combine inspired functionality, quality materials, and standout style. Selecting luxe leathers and on-trend accents, our team designs 100% of our products in-house in Massachusetts. The result is a modern collection celebrating the textures you love.